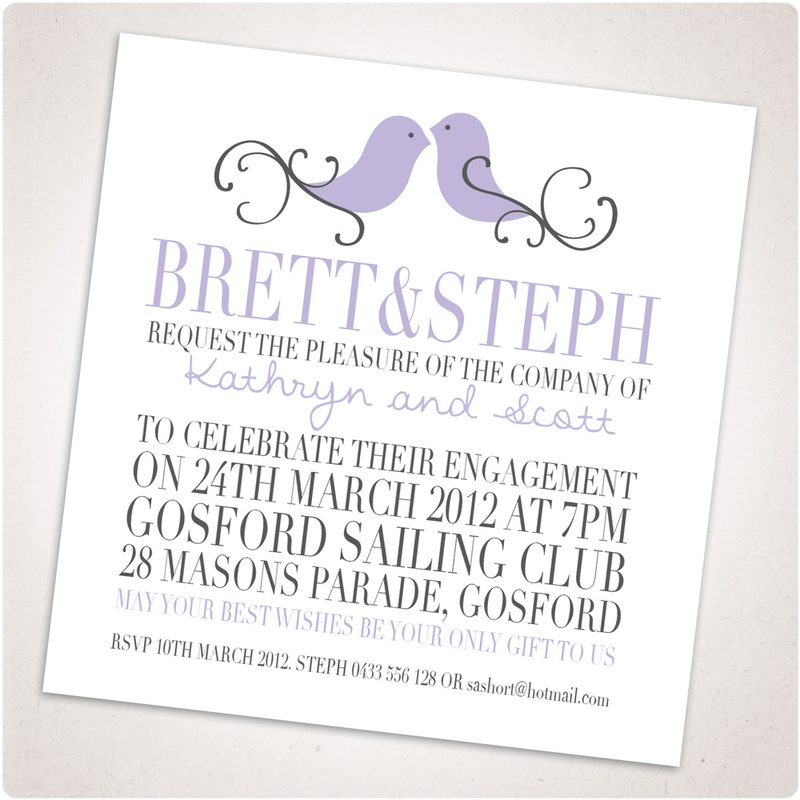 We Specialise in custom made Wedding and Special Occasion Invitations. 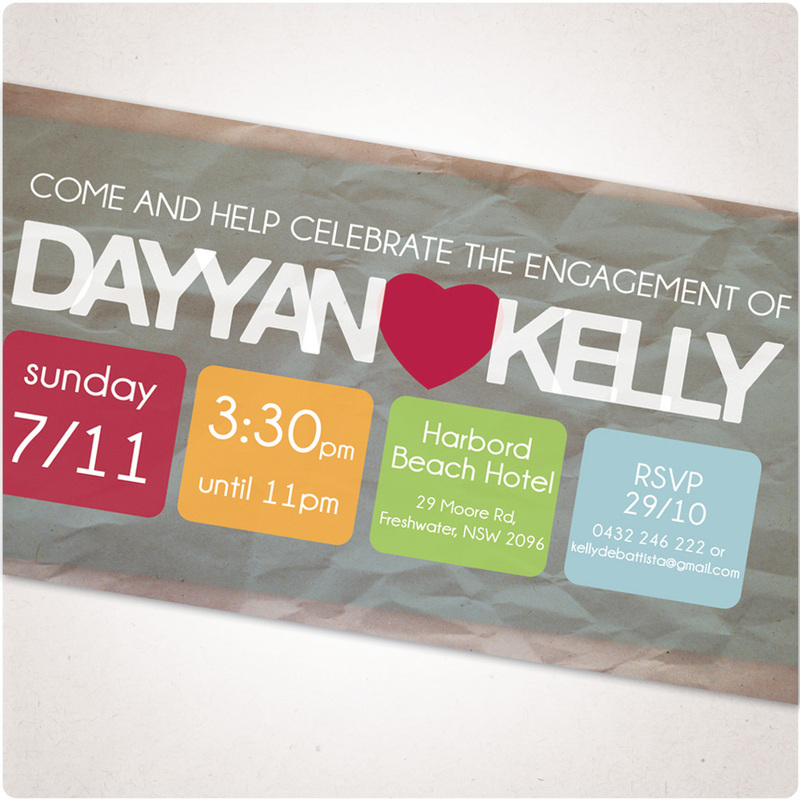 Whether it’s a birthday, engagement, wedding or any type of function, for beautifully designed invitations look no further! 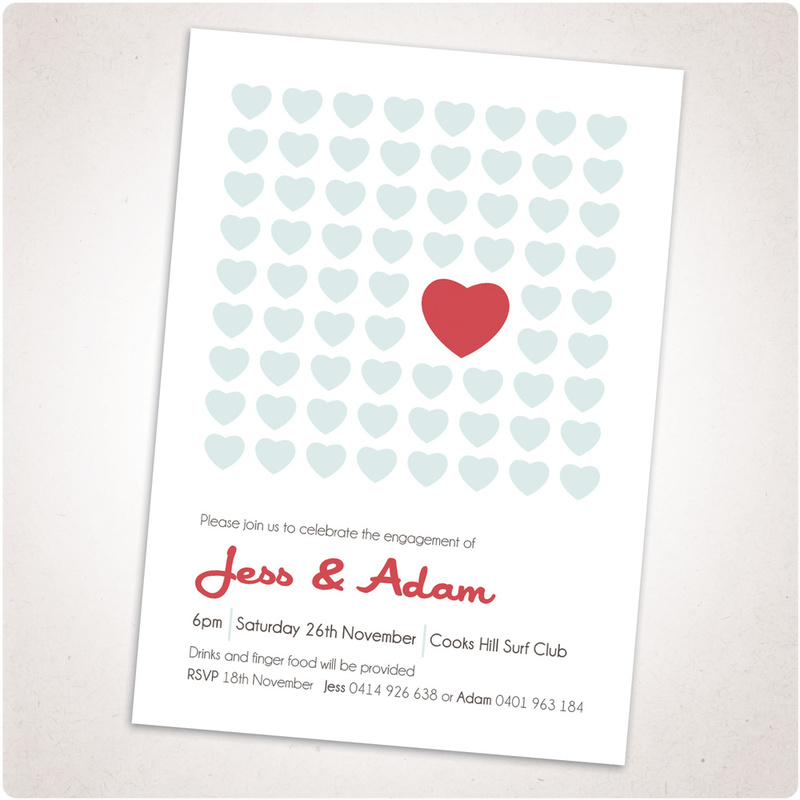 Our invitation designs are fun, creative and individually created to suit you and your party. 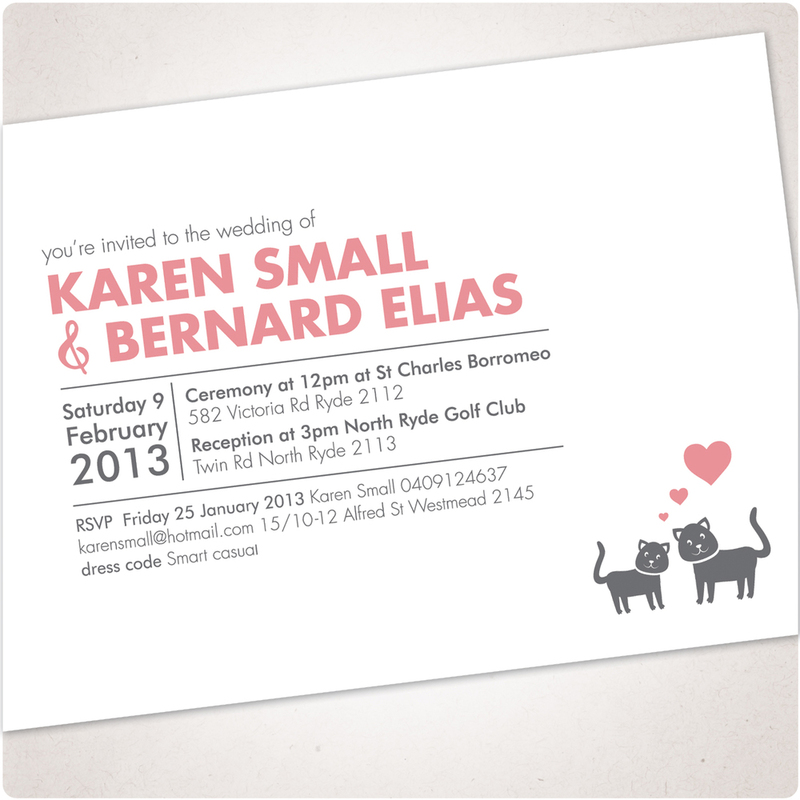 Our quotes include design by qualified Graphic Designers, printing and envelopes. 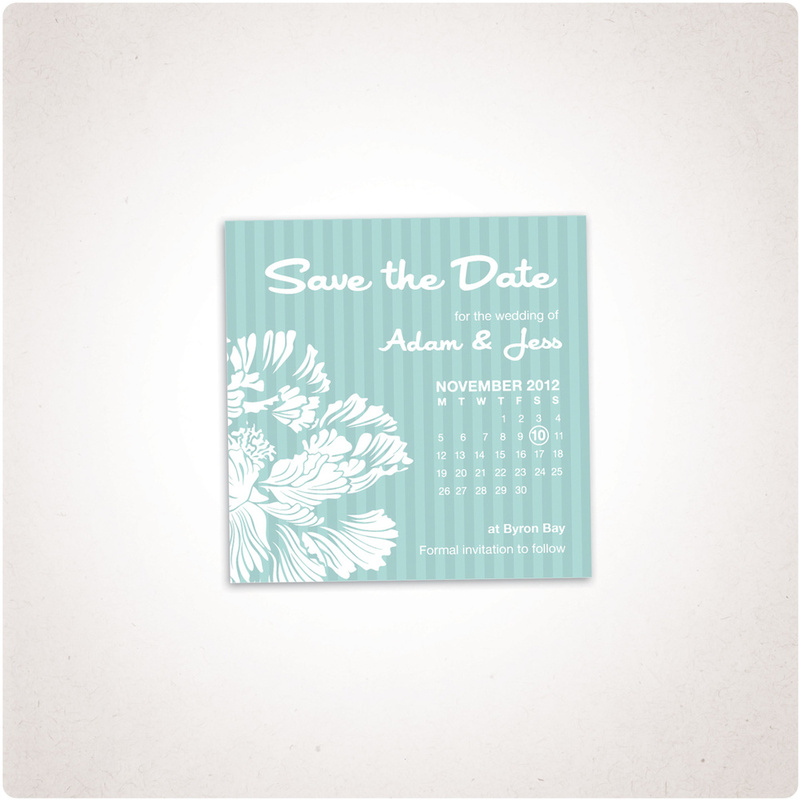 We also have special packages that include Engagement and Wedding Invitation design including save the date cards bundled together with our wedding photography service. We service the Newcastle, Hunter Valley & Lake Macquarie region but can include areas outside of this. 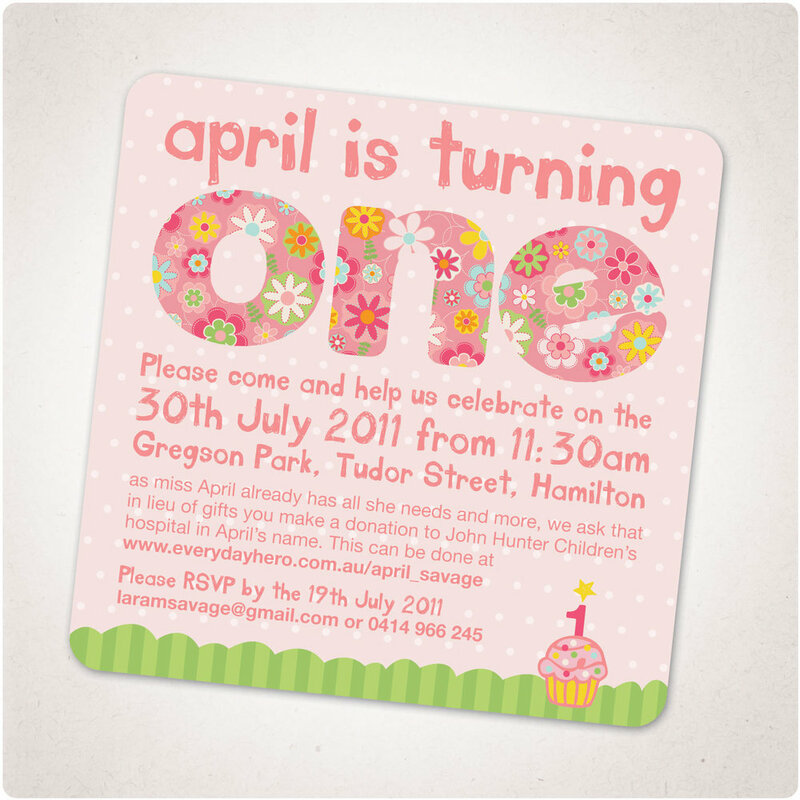 For more information or for a tailored quote please contact us. We’d love to hear from you!